12th Street Exit to R on MLK Blvd, R onto Scott, L on 20th, R on Garrard to L on 21st. Character throughout this all brick home. Updated electric, plumbing & new concrete steps & walkway. One of the nicest garages in the area with new door, roof & windows. 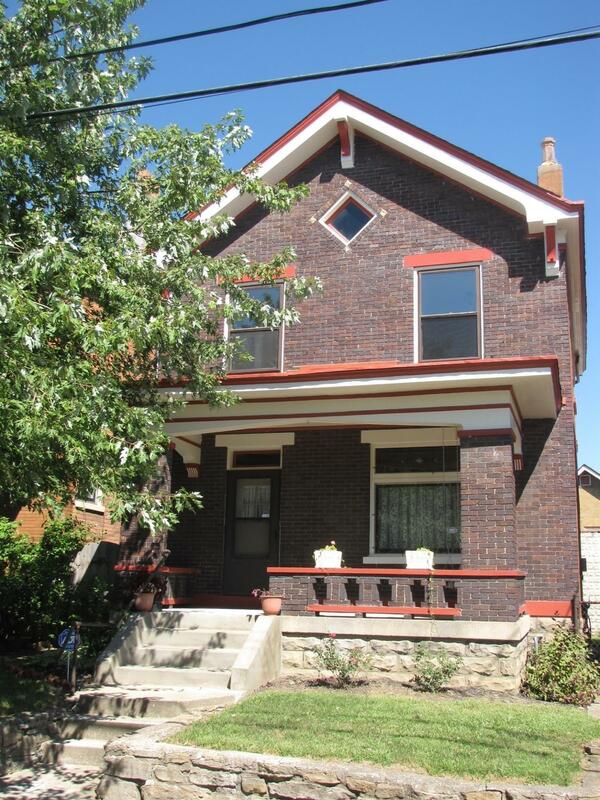 Large front porch to enjoy the quiet neighborhood. Dead end street next to Wallace Woods. Pine wood floors just need your finishing touch. Stained glass window & large moldings throughout. HMS 1 Year home warranty in place!